The unexpected death of their next door neighbor rattles Jason Dark and Siu Lin. But does a woman in good health simply drop dead by dawn? The Geisterjäger is not convinced and suspects something more wicked and sinister is at work in London. As his investigation leads him down to the seedy underbelly of society, things more mysterious than he expected reveal themselves, making it clear that the ghost hunter will need all of his skills and resources to put an end to the horrors that stalk the night. 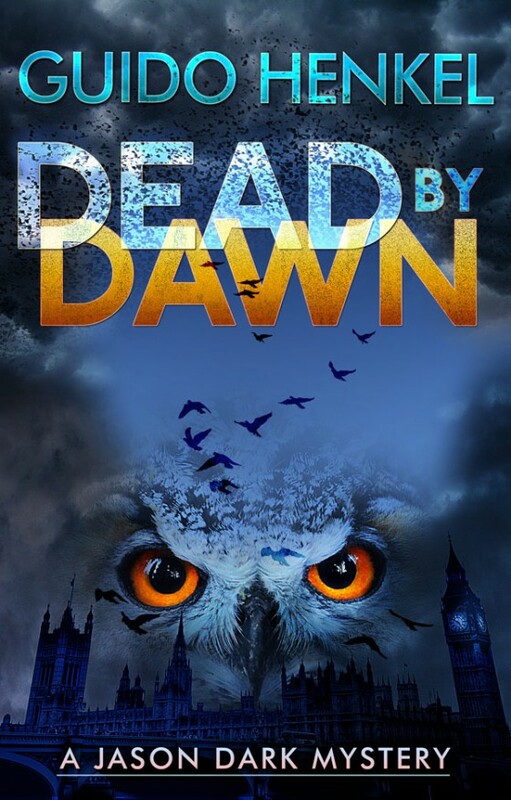 This is the seventh volume in a series of supernatural mysteries where Jason Dark, a fearless and resourceful ghost hunter in Victorian Britain, faces off against creatures from other dimensions and the forces of evil that feed on our fears.